When you hear the term ‘femme fatale', what’s the first thing that comes to your mind? Probably, it’s a woman who knows her own qualities, who is stunning, beautiful, and mysterious. In other words, it’s a woman who leaves men breathless. Today, we want to recall the most famous national and foreign beauties, who are far over 60. The age seems to have no power over them. 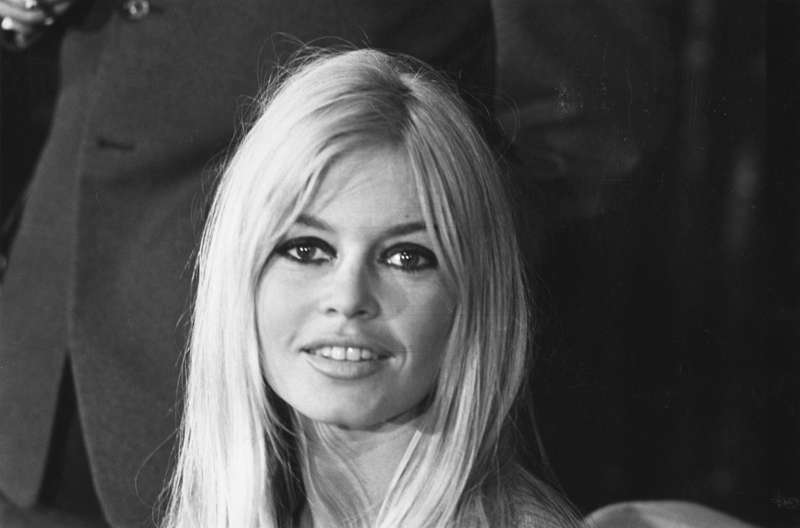 So, here it goes – 10 of the most gorgeous ‘femmes fatale’ in history. Michèle Mercier is a popular French actress. She became world-wide famous after her role of incredible Angélique in a TV series of sensational novel. Diane Keaton is a popular American actress and producer. 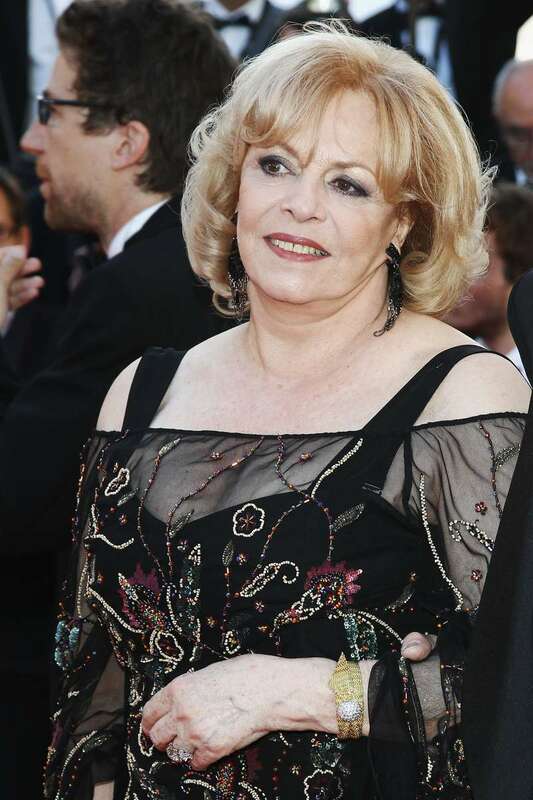 During her lasting career, Diane appeared in numerous successful movies. She also co-starred legendary Woody Allen and won the Academy Award for her great role in Annie Hall. 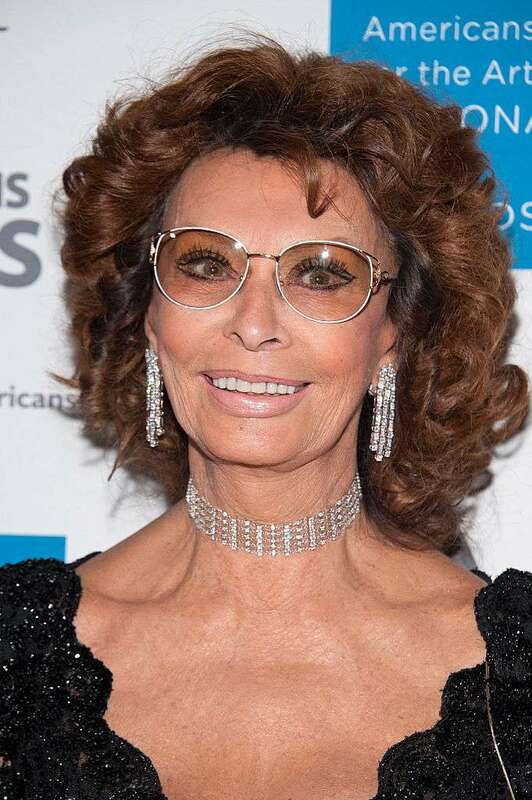 Today, Sophia Loren is 83, but she still looks fabulous and impressive. The actress will always remain a symbol of style, beauty, and sophistication. Incredible and one-of-the-kind Sophia, that’s how people will always know her. Brigitte Bardot, 83, a famous actress, dancer, fashion model, and singer, was a promising ballerina in her early years. She is a star of 47 films in total, taking part in several musical shows and recording over 60 songs. 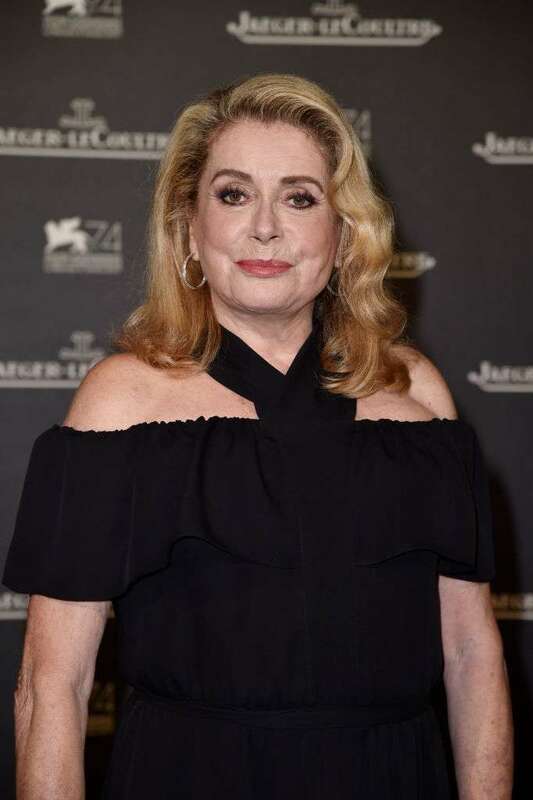 Catherine Deneuve is a famous French actress, as well as a talented singer and model. Her acting talent helped her gain the worldwide glory and several significant trophies, including the BAFTA Award and Academy Award for her role in Indochine. 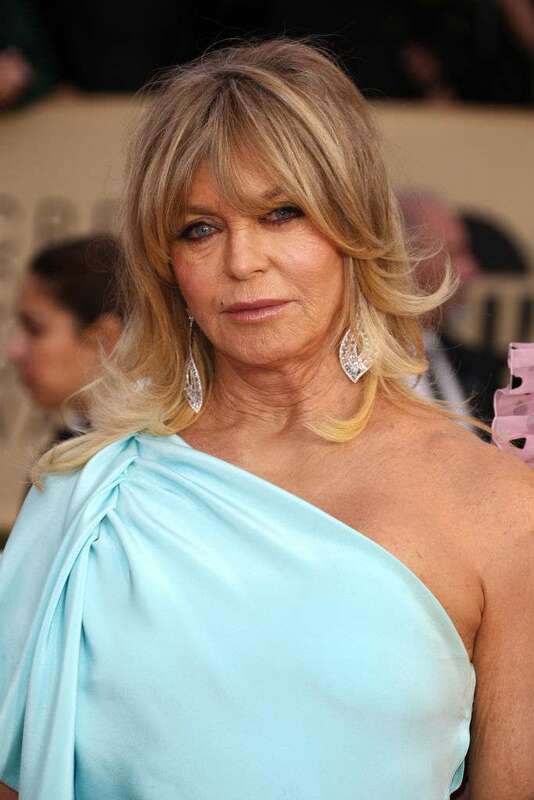 Goldie Hawn is a celebrated professional, and the whole world knows her as the actress who performed only the best roles. Can you believe this gorgeous woman is already 72? Cher is a true icon of fashion and beauty. She is a talented actress and singer. It’s hard to evaluate her contribution to the entertainment industry. 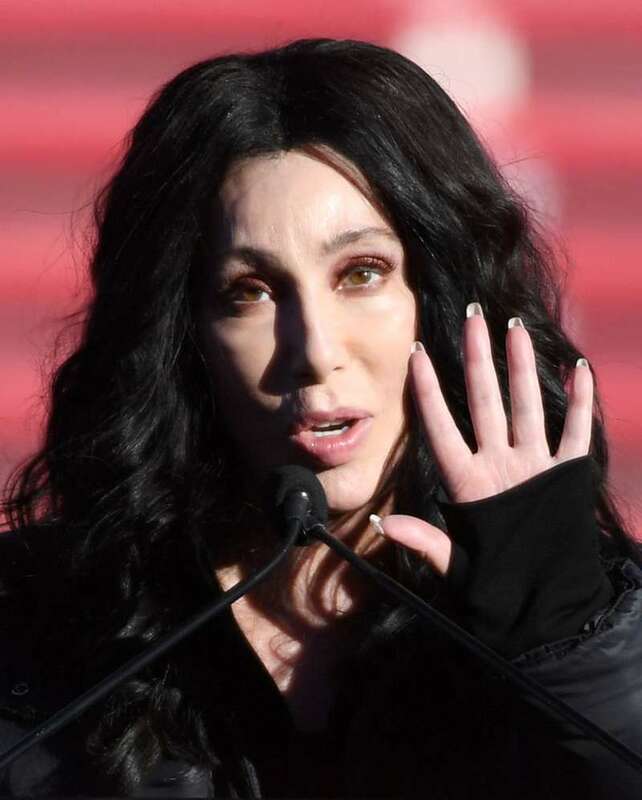 On May 2018, legendary Cher will celebrate her 72nd birthday. If you take a look at a talented actress and incredible woman, Jane Fonda, it’s hard to believe she is already 80. Every time Jane appears on the red carpet, she immediately steals the spotlight. Fonda says love is the main secret that helps her feel young and beautiful. Susan Sarandon is one of the most respected actresses in Hollywood. She starred in such big hits as Thelma and Louise, Dead Man Walking, The Client, and others. Susan has been in the movie industry for over 40 years, and she still remains one of the most beautiful and spectacular women in history. Sigourney Weaver has become one of the biggest names in Hollywood. For her hard work and talent, she received the Academy Award nomination and played leading roles in numerous movies like Ghostbusters, Avatar, all of which were big hits at the box office. All these women deserve their status of ‘femme fatale’ for their incredible beauty, sense of style, and great talents.